While serums are touted as the key player in the fight against ageing, they’re also pretty handy when it comes to serving dry or dehydrated skin a moisture hit. Because the formulas are packed with a higher concentration of active ingredients (compared with regular moisturising creams), they’re far better at delivering potent ingredients—such as moisture-binding hyaluronic acid, but more on that in a moment—to the skin’s deeper layers. As with all skincare products, however, it’s vital to make sure you’ve got a serum that’s suited to your needs. So how do you find the best serum for your dry skin? Whether your skin is dry year-round or just battling through a temporary patch of dehydration, certain ingredients are essential serum must-haves. 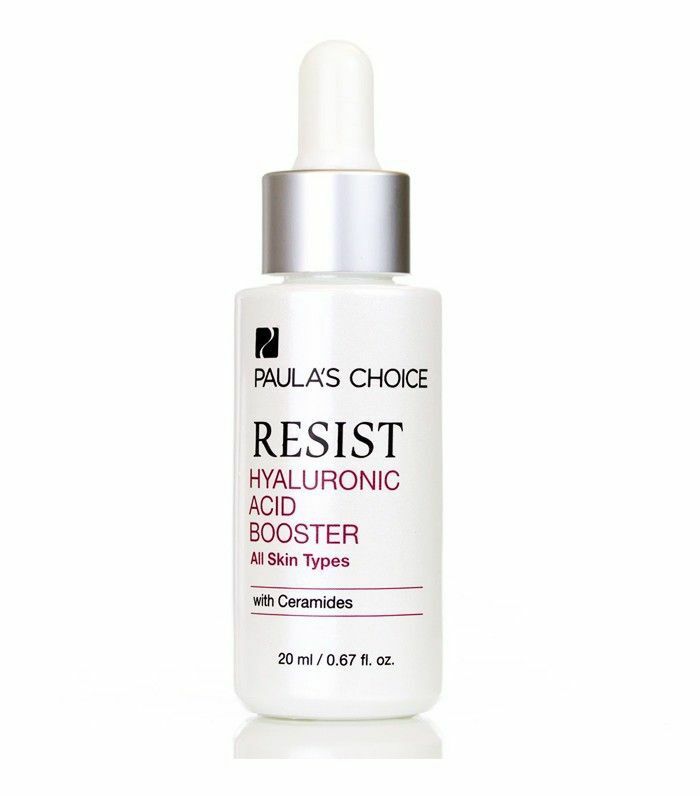 Hyaluronic acid (also known as hyaluronan or HA), being at the top of the list. Though it still sounds like scary chemical peel territory to some, HA is actually a naturally derived substance present in plant and human cells. Its main function is to draw in moisture, which makes it especially desirable for those struggling to keep their skin hydrated. While it’s commonly used in its pure form, a salt derivative called sodium hyaluronate is extremely popular in the skincare world, thanks to its smaller molecular size, which makes it easier for the ingredient to penetrate the skin. Along with plant oils, amino acids and ceramides, vitamin E is another key ingredient to be on the lookout for, especially when teamed with vitamins A and C. It’ll help replenish diminished moisture reserves—a common root cause of dull complexions—and speed up the repair of dry, flaky or stressed-out skin too. 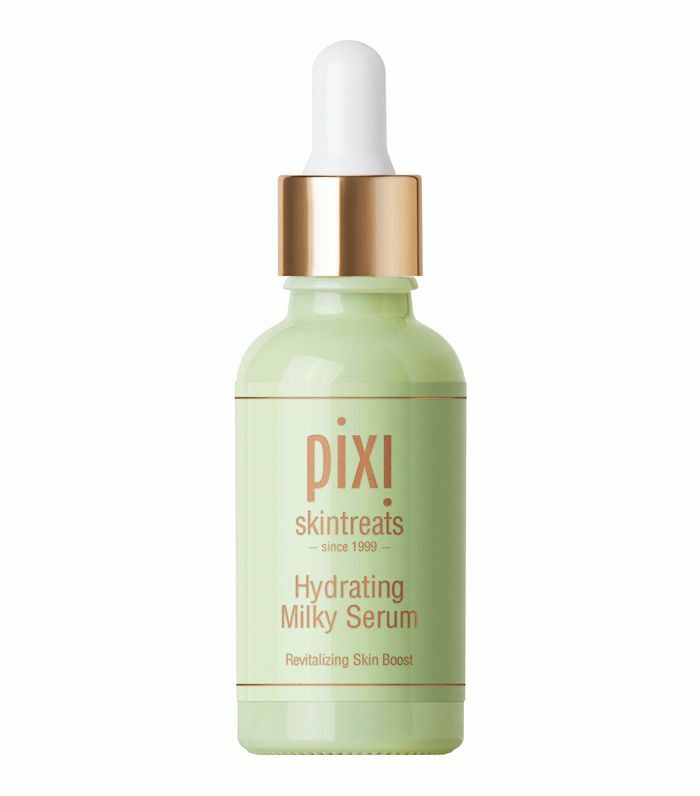 Start scrolling through our selection below for the best serums for dry skin. Darphin’s hydrating serum is seriously good for parched, tight complexions. 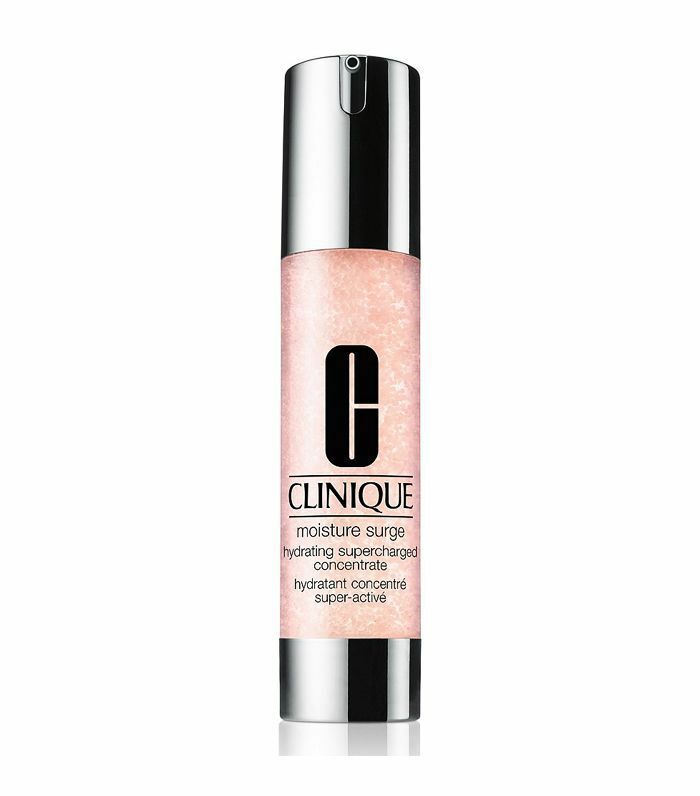 It absorbs fast and leaves skin looking dewy and supple. 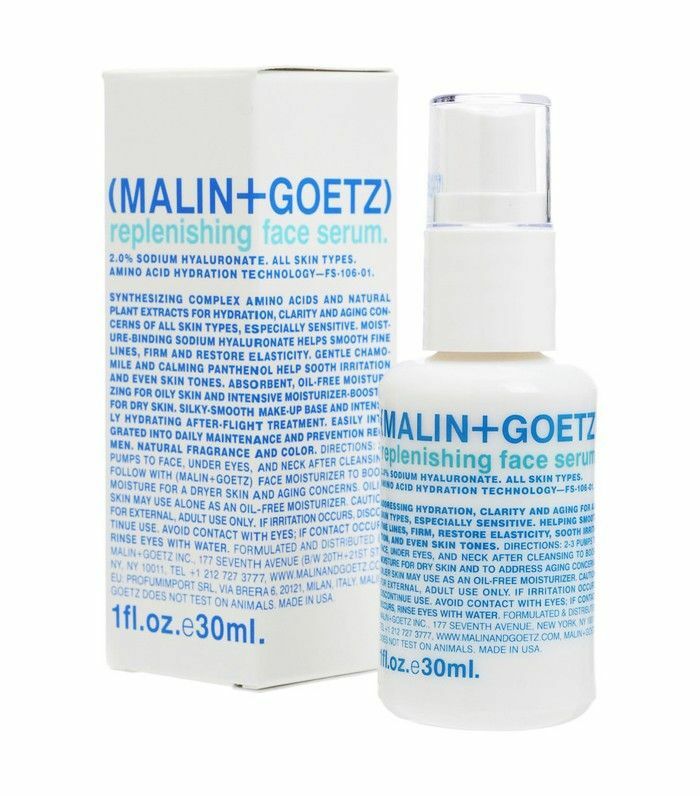 This serum is soothing and hydrating. The formula’s aloe vera and rose extract also make it smell amazing. 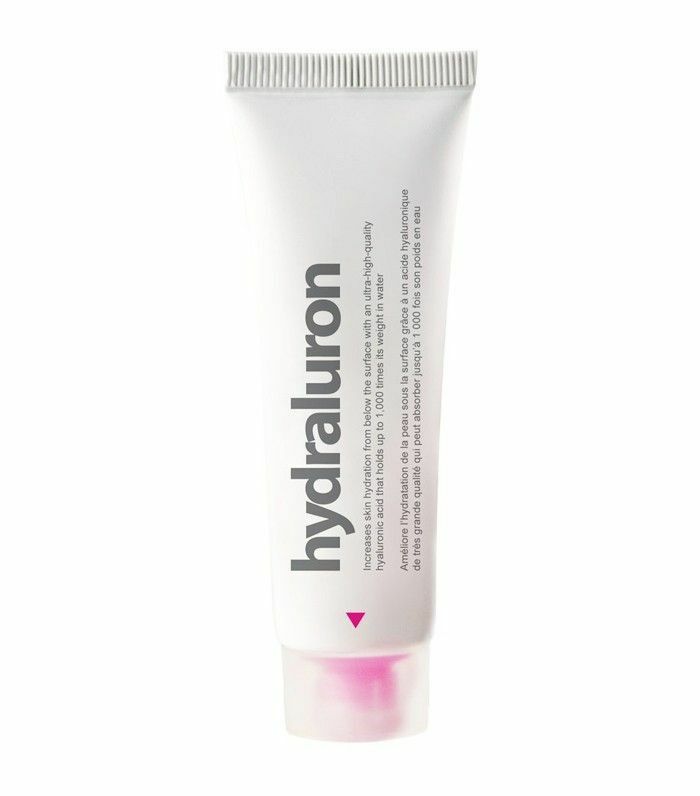 It uses glycerin to trap moisture into the skin while also reducing shine without clogging pores. A great multitasker. You say “po-tay-to”, I say “po-ta-ta.” Sure, this says it’s a concentrate, but that’s essentially the same thing as a serum. This light gel-like consistency boosts skin moisture and retains it for 24-hours—supporting your skin to function optimally. That way, it can protect itself in the day and repair at night. Hydration really is that important. 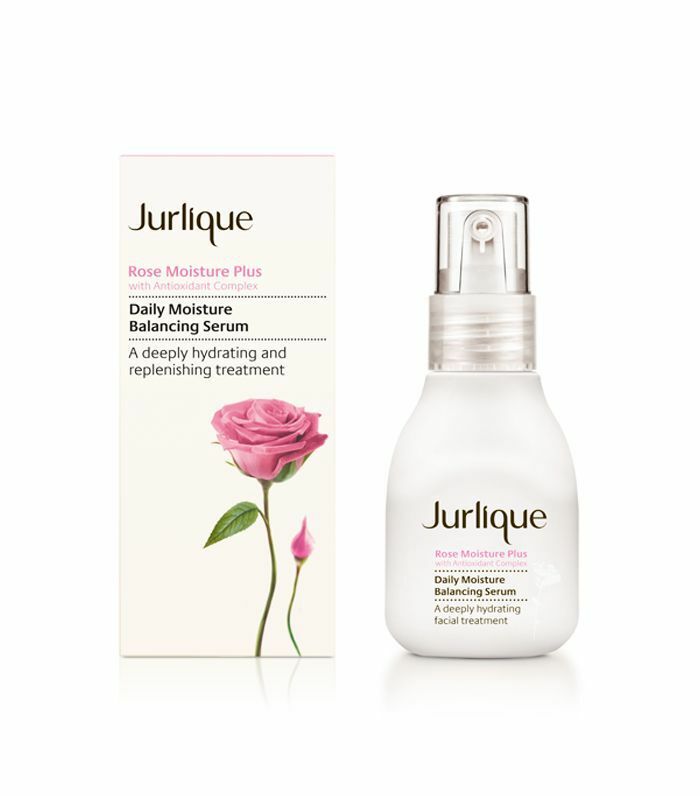 Rose extracts are often used to hydrate, and it’s the hero ingredient in this serum from Jurlique. 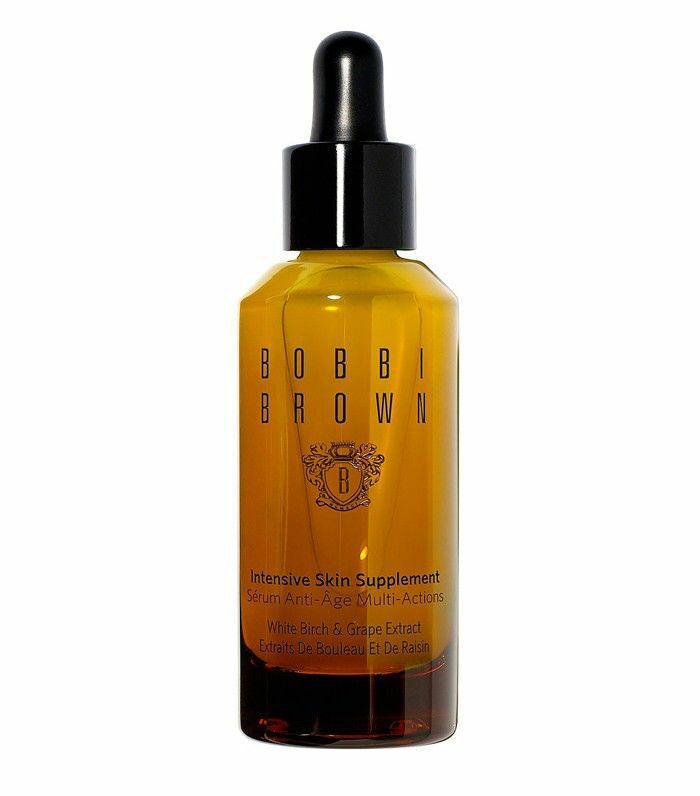 It contains complexion-protecting antioxidants and essential fatty acids to help restore the skin’s natural barrier. Think smooth, hydrated and happier skin. Sold. Pure hyaluronic acid plays tag team with red marine algae here to ensure that its hydrating, skin-plumping properties are delivered directly to the most parched areas of skin. 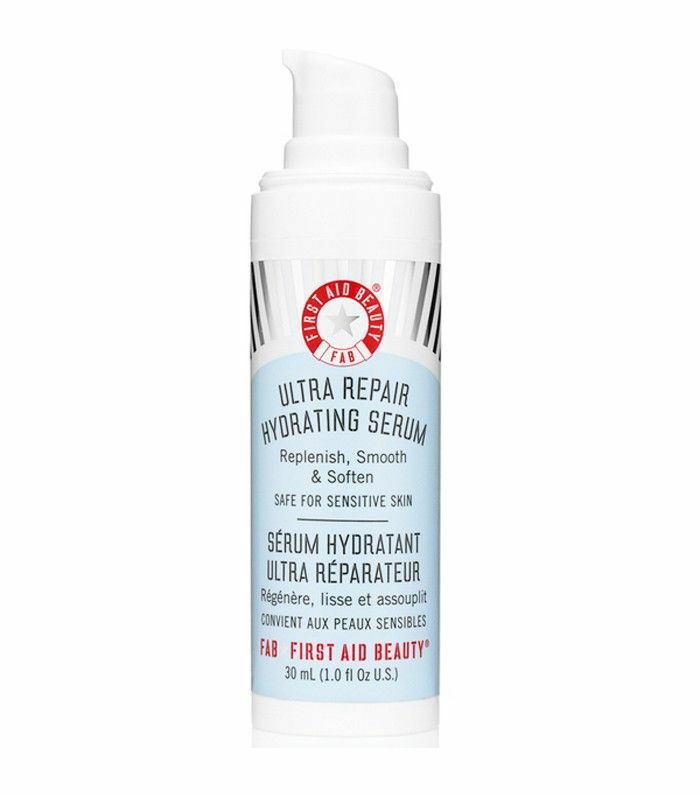 This serum that’s packed with active ingredients and hyaluronic acid (and free from common irritants including perfumes, silicones and alcohol) helps pump more water through skin cells for deep hydration. This formula that’s suited for all skin types is water-based and contains vitamins E and C to replenish dry, lacklustre skin, plus sodium hyaluronate to help the skin retain more moisture. Not only is this gel serum gentle on sensitive skin, but it’s also water-based and contains a cocktail of hyaluronic acid, aloe leaf juice and colloidal oatmeal (different to the breakfast bowl kind) to lock moisture deep into the skin. It’s also backed up with collagen and peptides to smooth fine lines too. 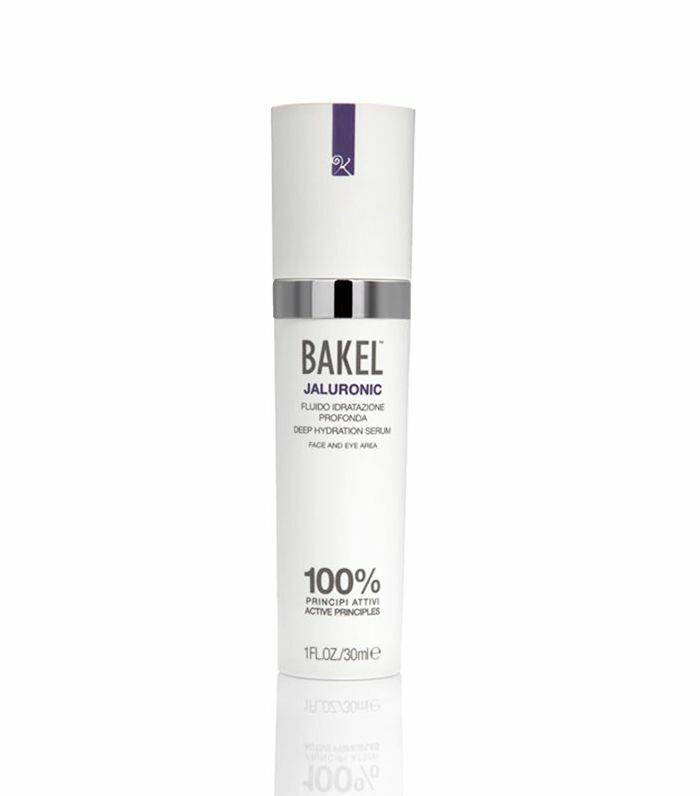 This formula that’s great for all skin types and is oil-free combines sodium PCA (an amino-acid complex), vitamin E, sodium hyaluronate and chamomile extract to soothe and nourish dry skin prone to irritation. Doubling-up on hyaluronic acid, this serum contains both the pure form of the hydrator as well as the salt derivative (sodium hyaluronate) for a serious moisture hit. Ceramides and phospholipids (lipids that play a major role in cell membrane function) also feature to repair and replenish dehydrated or damaged skin. This setup is ideal for reactive skin in need of a soothing moisture boost. Its organic formula contains sea aster (a coastal plant known for its skin-soothing properties) and wild oat extract to calm redness and irritation, plus hyaluronic acid to gently replace lost moisture and aid repair. Now you never have to worry about parched skin again.